Manderley > BLOG > Facts & Benefits of a Healthy Lawn > Get your best garden in 2017 by starting in 2016! Get your best garden in 2017 by starting in 2016! 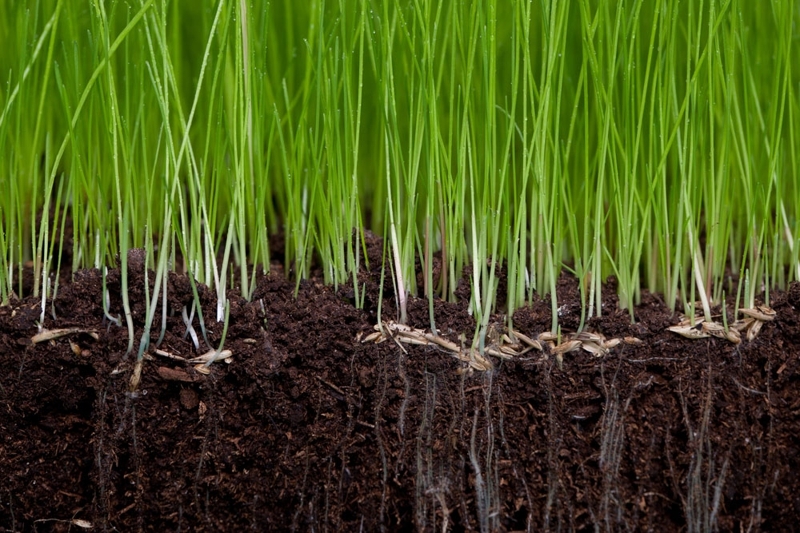 One of the easiest ways to improve such a soil is by using an amendment or enhancer that is made up in large part of organic matter. 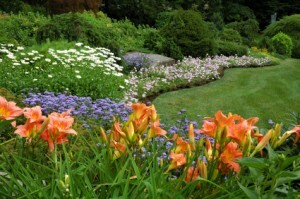 We recommend soils with high organic content such as a premium garden soil or compost. Soil amendments are designed to be mixed in with existing soils to bolster areas in need of improvement. The ideal time to introduce organic matter into your growing areas is in the Fall. This allows the beneficial microorganisms in your soil more time to become active before gardening season arrives. 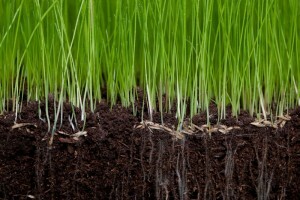 Step one – Determine how much soil you need. 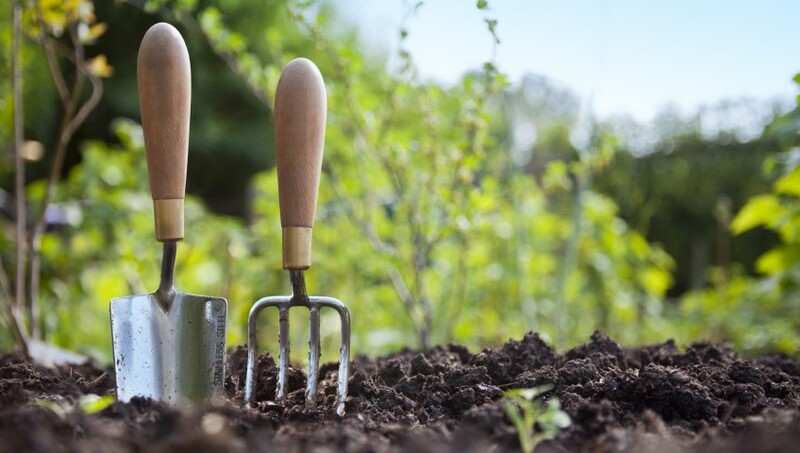 Keep in mind that you should aim to maintain at least a 6” soil depth (pro tip – top off your growing areas with 2” of soil every Fall to make up for soil loss caused by erosion, etc.). Step two – Go get your soil, or better yet, have it delivered without the mess or hassle by ordering a Manderley Blue Cube. (www.thisbluecube.com). Understanding the importance of maintaining a healthy soil is the first step in reaching your garden goals for 2017. 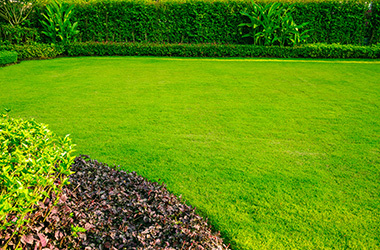 By following these four steps and giving your plants proper care throughout the gardening season, you’ll be amazed at the difference.